Microsoft is about to make OneDrive a lot more appealing. If you use the platform, you probably store at least a few video, audio, or image files within it. Whether those files are work-related call recordings, images of receipts, or something else entirely, it's nice to have the content on hand whenever you might need it. However, when you start to fill up your cloud storage space, it can be pretty difficult to find said files again - especially if you don't name them. 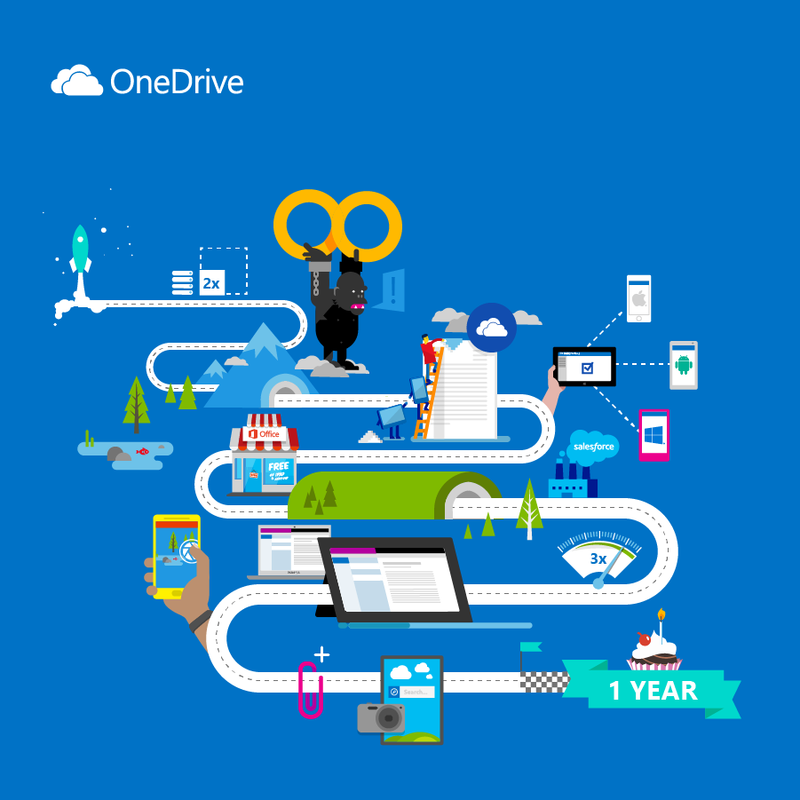 That's where Microsoft's latest OneDrive feature announcement comes in. The software giant plans to harness the power of AI to allow you to search within audio, video, and image files automatically. For audio and video files, Microsoft's AI will be able to automatically transcribe them, providing you with a fully-searchable, written transcript. Never again will you need to desperately scrub through a video to find one specific piece of information. AI-driven image searches will work a bit differently. Since there isn't any spoken audio to transcribe within an image, Microsoft's AI will try to detect visible words instead. For example, if you recently visited an Italian restaurant and saved a photo of the receipt to your OneDrive account, you could later search for "Italian" and the image might pop up. Of course, "might" is the key word here. Though these features will be in development for some time yet, you shouldn't expect the AI behind them to be perfect right away. However, as the tech learns from its users over time, it will likely become far more accurate. Microsoft hasn't announced an official launch date for any of these features just yet, but you should expect them to arrive on Microsoft's SharePoint and OneDrive services later this year.